According to GoFundMe, a crowdfunding website, the recent Home to Vote campaign is the biggest trend it has ever seen in Europe. The campaign was set up by The London Irish Abortion Rights Campaign (ARC), which estimates that more than 40,000 Irish citizens living abroad were eligible to vote in Friday’s referendum to repeal the 8th Amendment and legalise abortion. The campaign urged Irish citizens who had recently emigrated, to return to Ireland to vote in the historic referendum. In an inspiring moment of global unity, people around the world donated money for Irish citizens to return home to vote, even citizens who could not return themselves donated money so expats, students, and travellers could do so. Midwifery student Siobhan is studying in England and received enough money from generous strangers to cover her £550 flight to Dublin, in less than 50 minutes. For others like Alice, who moved to Australia 10 days ago, coming home was not an option, so she sent money to fund a fellow Irish citizen who could feasibly make it home. Returning voters were greeted at the airport by members of the London-Irish Abortion Rights Campaign holding signs and banners in support as The Independent estimated the number of returners to be in the thousands with reports of sold out flights to Dublin circulated on social media on Friday. The historic result means women in Ireland will now be able to have access to abortions, rather than having to travel to England or Europe to have the procedure. In many cases, the repeal also means women will no longer be at risk of losing their lives while a decision is made whether to abort the fetus when the mother’s life is at imminent risk. 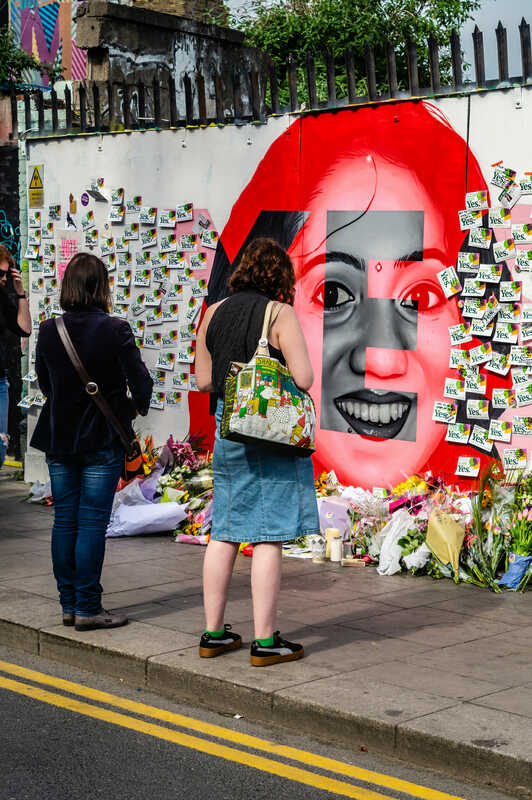 This was the case for 31-year-old dentist Savita Halappanavar who died in 2012 in Galway due to complications with a septic pregnancy, after being denied an abortion when a miscarriage was almost inevitable. With a turn out of 64.1%, the results were undeniably conclusive as 66.4% of people voted to legalise abortion against 33.6% voting to keep the amendment. The referendum is the result of decades of campaigning after the 1983 referendum effectively banned all abortions. Women in England are also reacting to the vote. In cases where women choose medical abortion, two pills taken up to 48 hours apart, over surgical abortion which involves a minor operation, they are requesting to be allowed to take the pills in the comfort of their own homes. Currently, women must take both mifepristone, which blocks the hormone that allows pregnancy to continue, and misoprostol, which causes the lining of the womb to break down, causing bleeding and pain, at the clinics. Women are campaigning to be allowed to take mifepristone at home, to avoid experiencing the often painful and debilitating effects of the pill while in public. This is currently allowed in Scotland and will soon be implemented in Wales. Referred to by Irish Prime Minister Leo Varadkar as ‘A great act of democracy’, the historic vote has propelled the Republic of Ireland further into an age of equality and acceptance. Women now have power over their own bodies, a fight that is hard to believe is still necessary in 2018, and one that women in Northern Ireland and around the world are still fighting. Certainly, when Pope Francis visits Ireland in a few months, he will find a country dramatically changed since the last papal visit in 1983 when the now abolished archaic law was forced into the constitution.